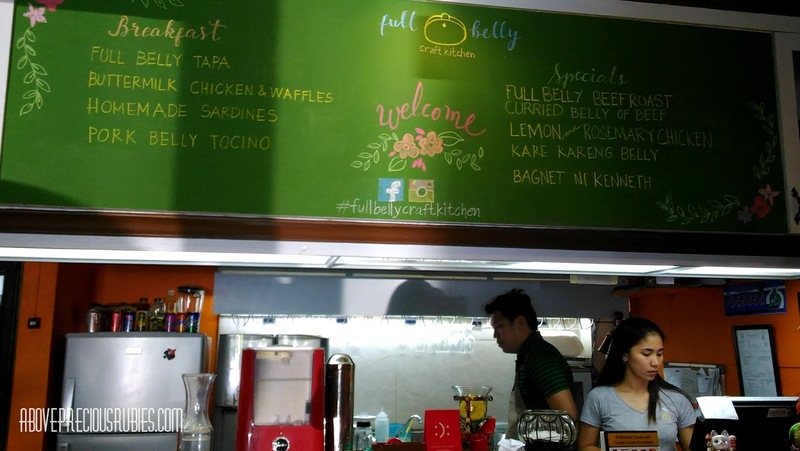 Start the year and be full at Full Belly Craft Kitchen! 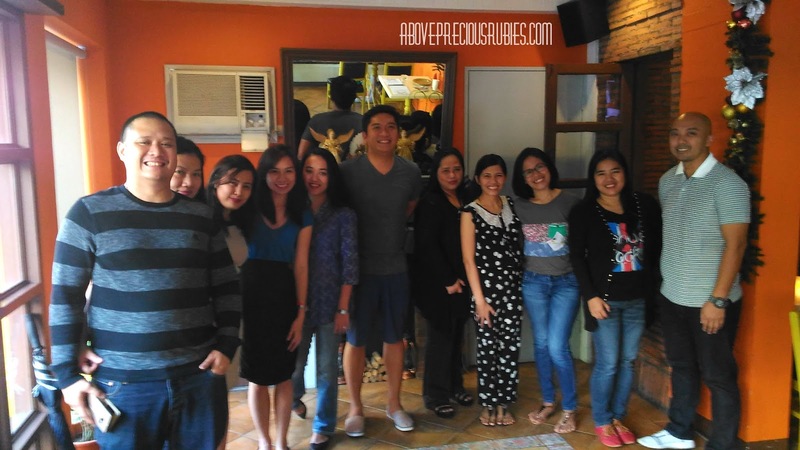 Full Belly is a great resto to start the year with. And because of this, I am really thankful to be able to visit this restaurant. I didn’t regret going here and there was just one thing I wished when there – I wished Nate was with me at that time, but he was sleeping when I was prepping to leave, plus, I was already late, so I had to hurry and go! haha. Before I move on, let me tell you one thing, this restaurant for me is highly recommended! Oh, I would love to take Dane and Nate here! We will certainly come back! 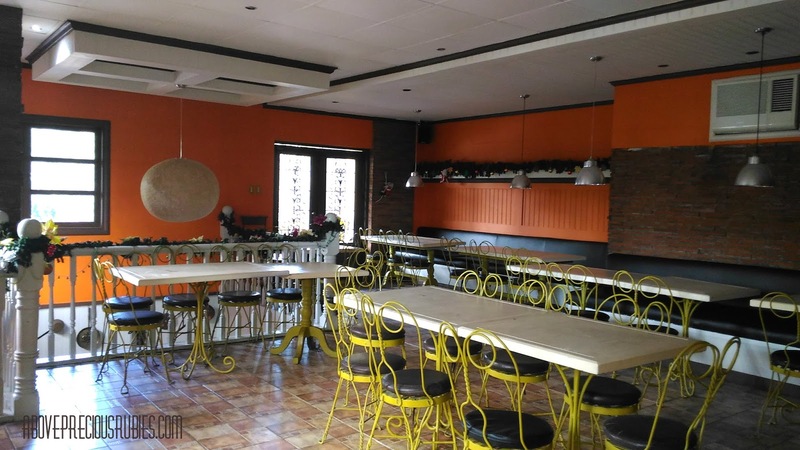 I’m gonna take Dane here when he comes home, this place is just perfect for families and a good place to satisfy your appetite! I remember, my sister asked me (after she learned about the restaurant’s name): “so, did they make your belly full?” haha! 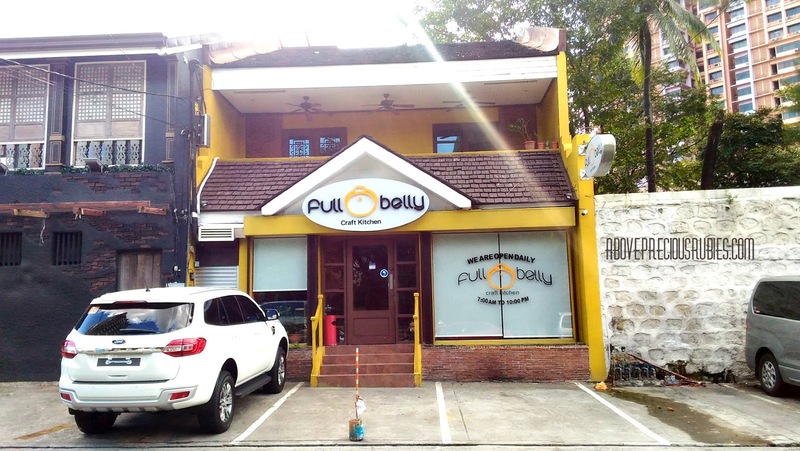 If you don’t know the resto’s background, you’d really think that’s what the name means, but no, it means serving all kinds of belly in one roof, but I think they can claim both, because they offer all kinds of belly dishes, and they can literally make your belly full! 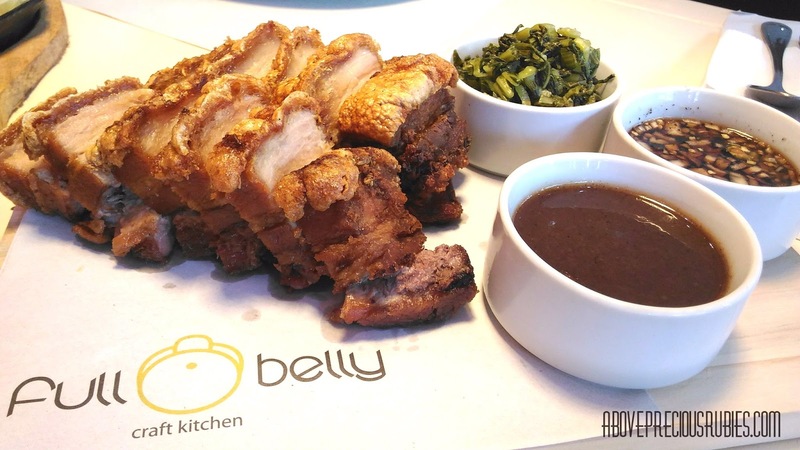 The concept of Full Belly Craft Kitchen is to be a casual dining restaurant that serves different kinds of belly in different cooking methods: grill, roast, braise, to name a few. 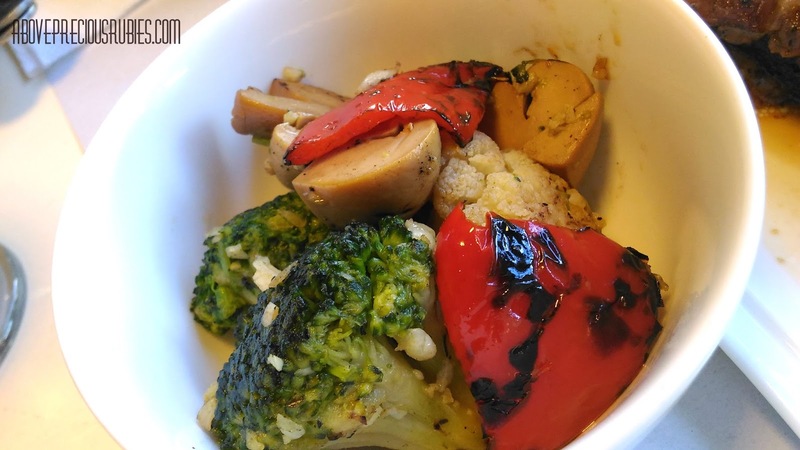 They believe that belly is the most fave part of meat (of course it is!). 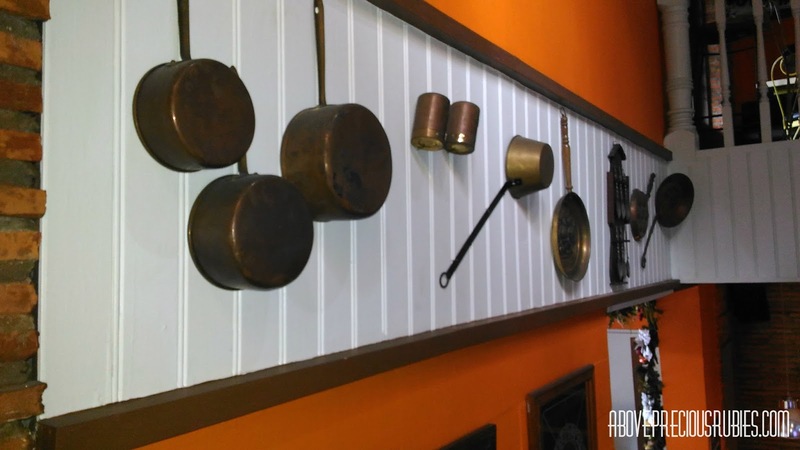 The interior designs have cooking pots and pans hanging on their wall, and I think it’s really cool and brilliant to use those as designs. 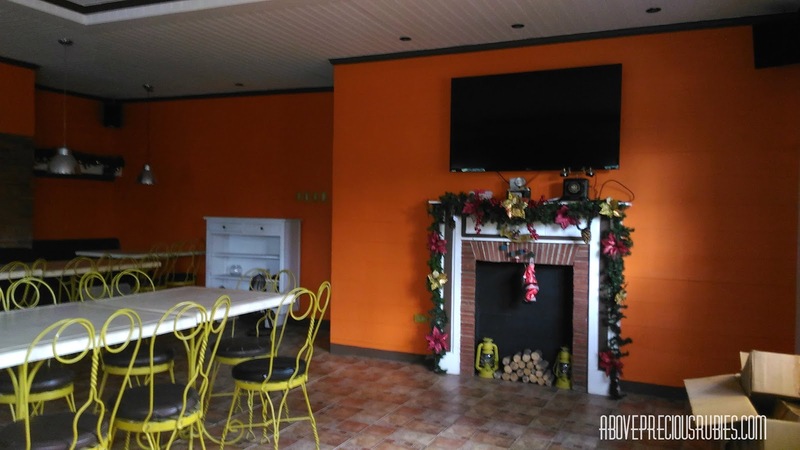 Just by the look at that, you can already tell you’re at a place that cooks good food. The color of the interior is a combination of white & brown. When we were there, I could still have the holiday feel because of their holiday designs – can’t blame them, we went there 4 days after new year. The restaurant is near the road but you can still be at peace when you’re inside. I don’t know what sorcery they used, but yes, you can still think, meditate and even reminisce while allowing your food to melt in your mouth! lol! And for the most awaited part, here’s the list of the foods they serve. I have no complains! Although each of us have different taste buds, so what’s good for me isn’t good for everybody. But since this is my blog and my opinion, there’s nothing you can do! hahaha! Bagnet ni Kenneth (Php 325) – Chef Ken’s version of Ilocos Bagnet served with pickled mustard and vinegar dip. This, I believe is their best seller. When I come back to Full Belly and can order just one, this will surely be what I’ll choose. The pork is cooked crisp but still soft, every bit of it is tasty (not to mention the pickled mustard & vinegar dip which added more delight in this dish). I loooove Bagnet ni Kenneth! 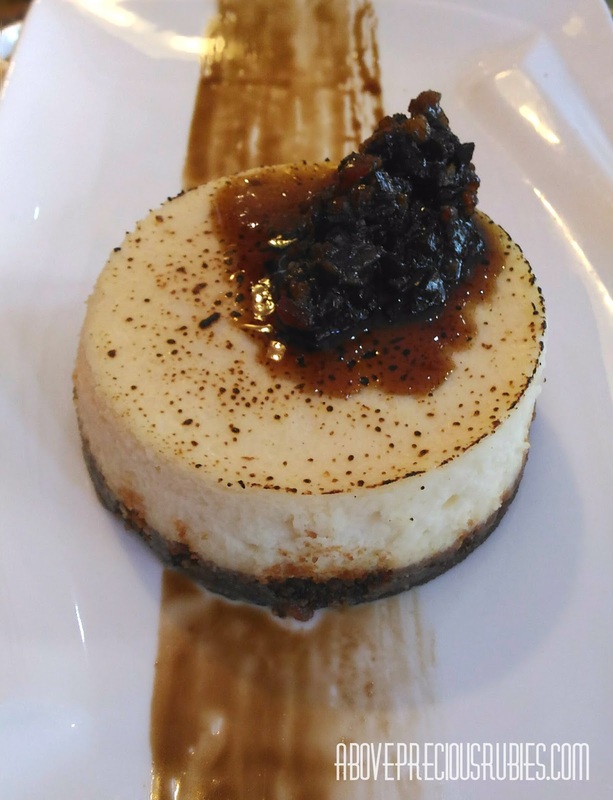 Baked Cheesecake (Php 200) – New York Style baked cheesecake served with homemade bacon jam. Ugh! My favorite! I can still remember how this cake melted in my mouth. I love every bit of this cheesecake! Plus, who would even imagine that you can put bacon on top of it? Cheesecake’s supposed to be sweet right? Well, Full Belly is breaking the rules and it exquisite! It has a balanced salty & sweet flavor. 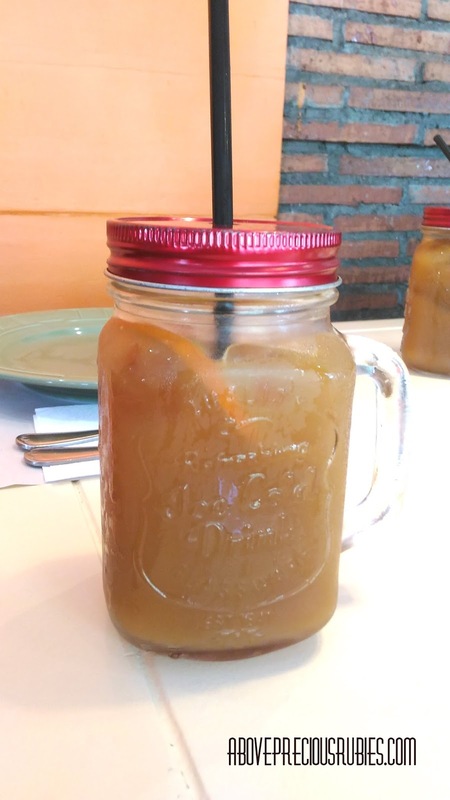 Brewed Iced Tea (Php 85) – this is one of the tastiest iced tea I’ve ever tasted. 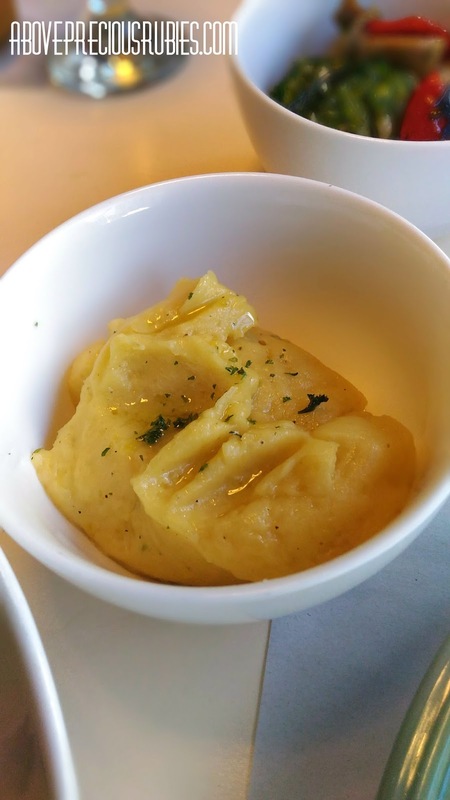 It’s flavorful but it’s not too sweet nor too creamy. The orange added on it has added a unique taste. I really enjoyed this tea, I wish they have it in bottomless! lol! Mashed Potato – at first I really thought this is omelet because it looks like one but it’s mashed potato. 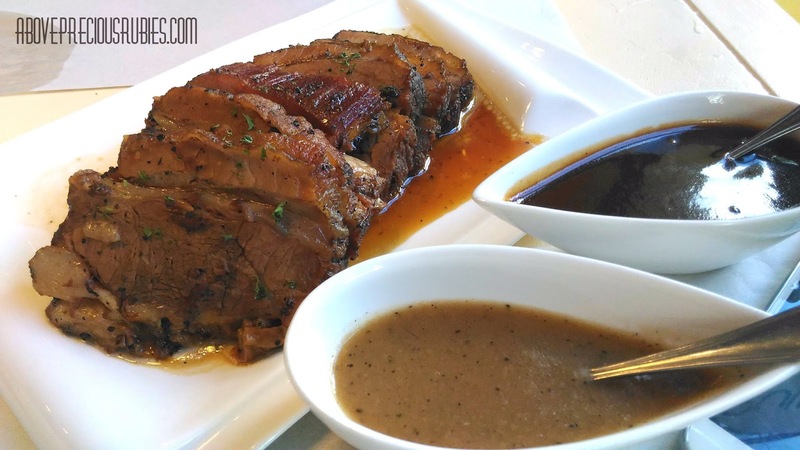 Full Belly Beef Roast (Php 655) – slow roasted belly of beef with Au jus, assortment of veggies and potato puree. The meat is tender and the taste is good. I wanted more rice! haha! 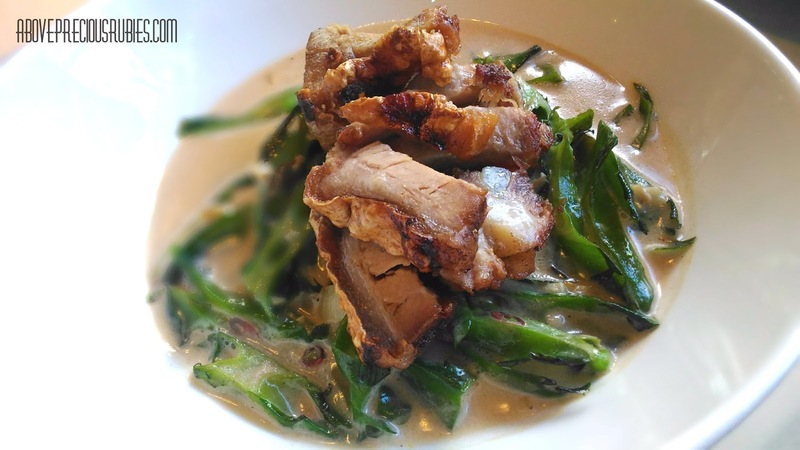 Winged Bean in coconut cream (Php 200) – sigarilyas cooked in coconut milk topped with Bagnet ni Kenneth. I grew up loving sigarilyas but I’ve never tasted any recipe like this nor even imagined! The coconut milk is super creamy it is perfect for my hungry mouth! Plus, not to mention my most fave, bagnet ni Kenneth on top of it! It was so delightful! 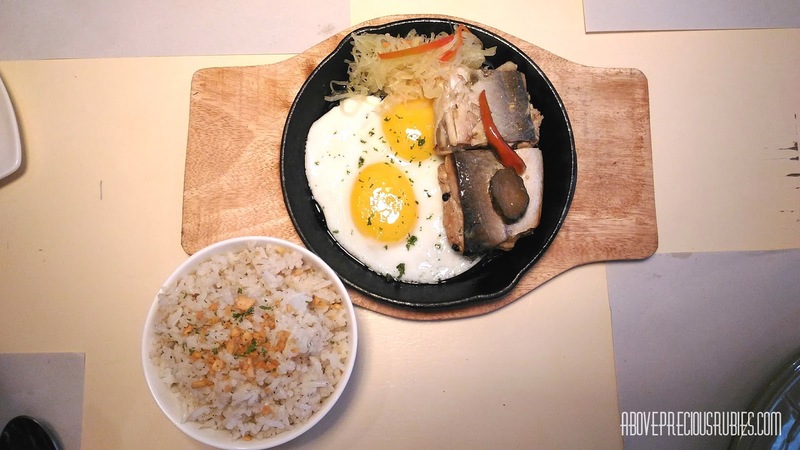 Home made bangus belly with egg & atchara – don’t know how much this costs anymore but the atsara being the side dish perfects this recipe! I always, always love bangus belly! Pag may sinigang na bangus, makikipag away ako para lang sa belly! hahaha! This dish tastes good but it wasn’t outstanding for me (or maybe it’s because of the bagnet that I didn’t give too much notice on this one! haha). When I come back here, the very first thing I’m gonna order is Bagnet ni Kenneth and the cheesecake! Delish! And… our class picture (of course!) with the chefs! I love bagnet. Since I live in Mindanao, I shall look for good recipes online and recreate it at home. I love love the Winged bean and the Bagnet. heheh kaylangan bumalik di pwedeng di balikan to. hahahhaha! I bet it'll be yum! hahaha. di pwede jud nga dili balikan gaw. ahaha. 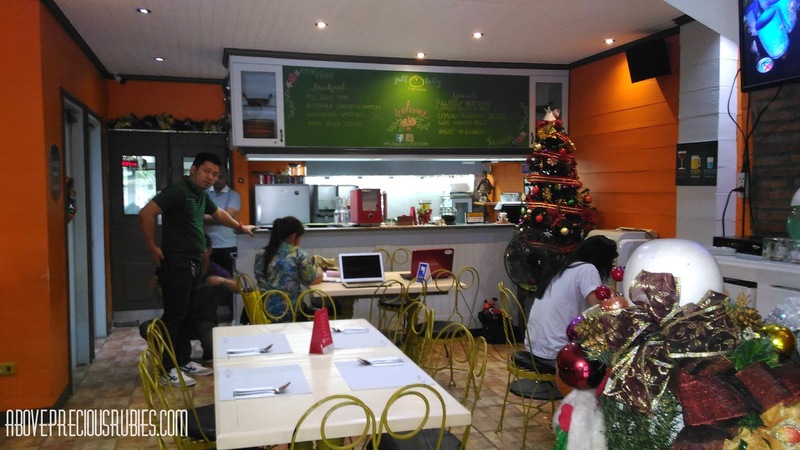 Super sarap ng bagnet nila dito sis!